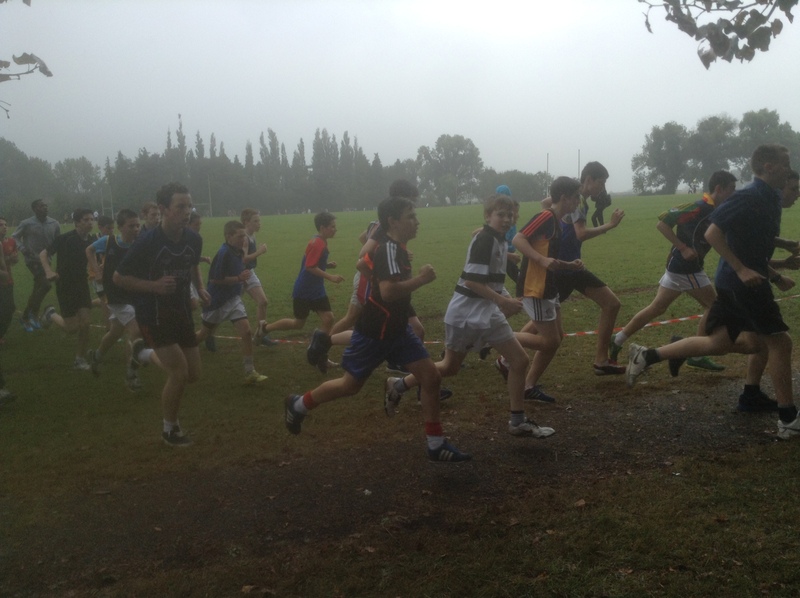 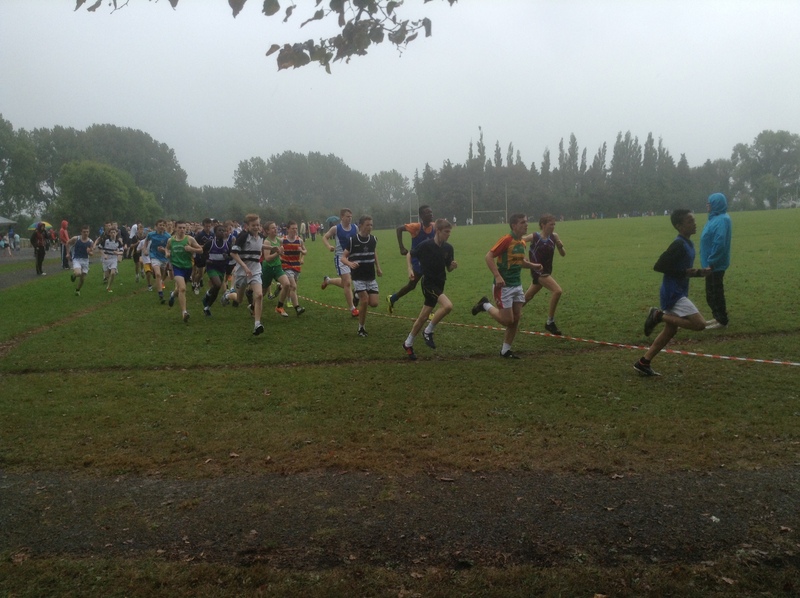 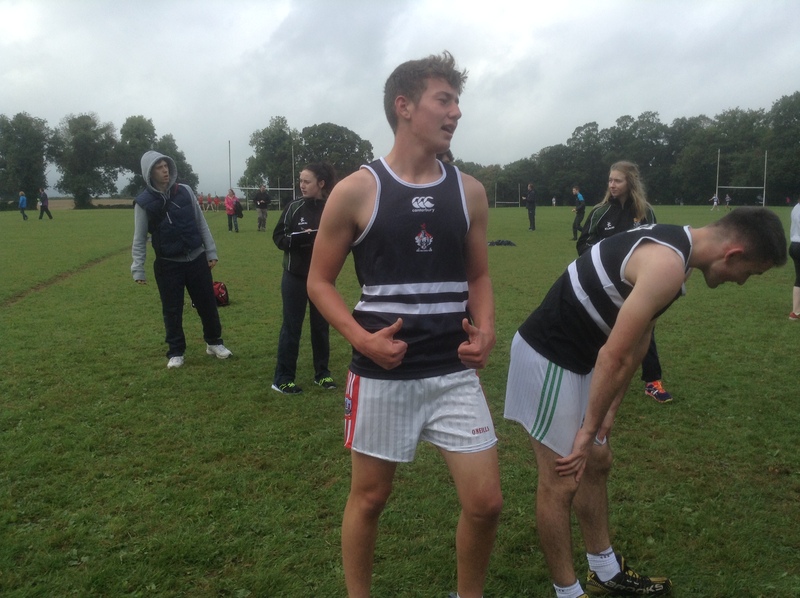 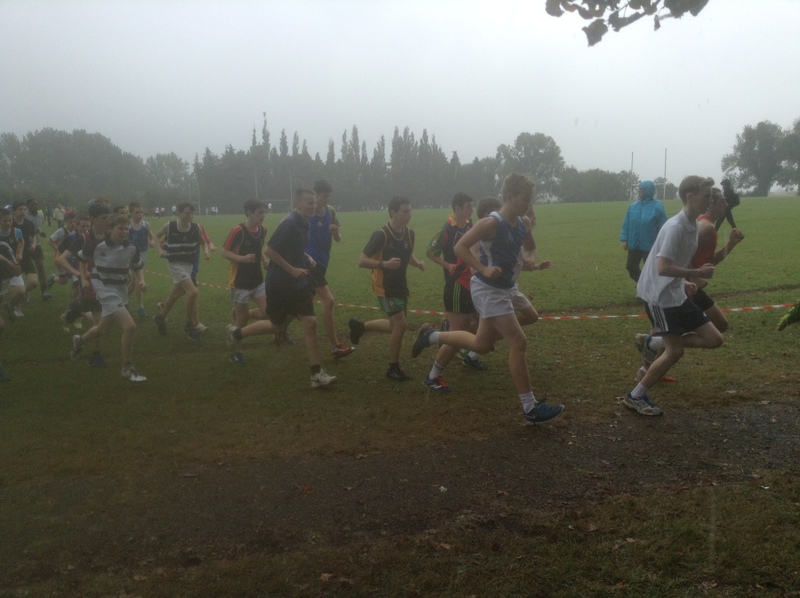 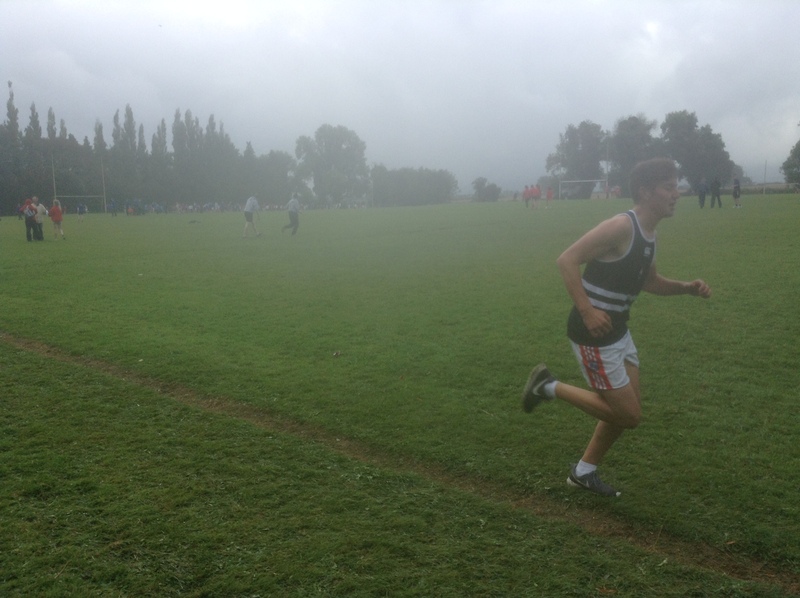 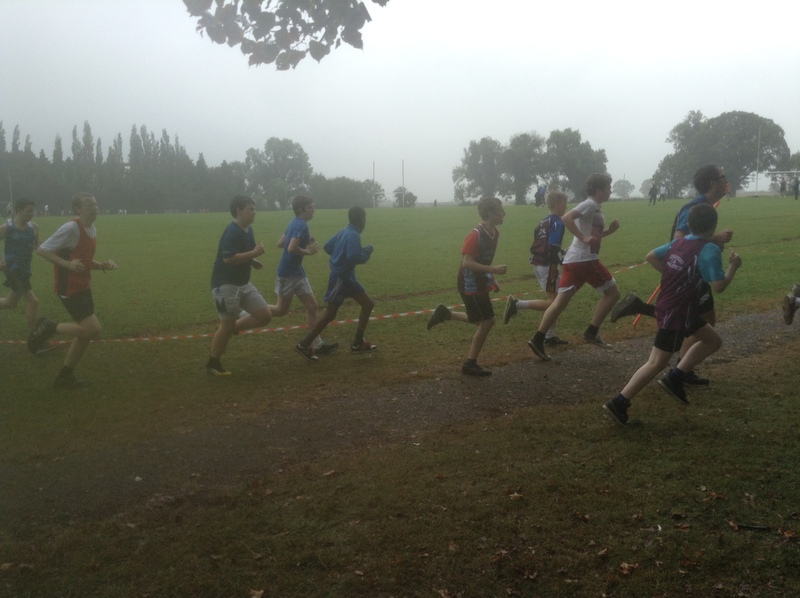 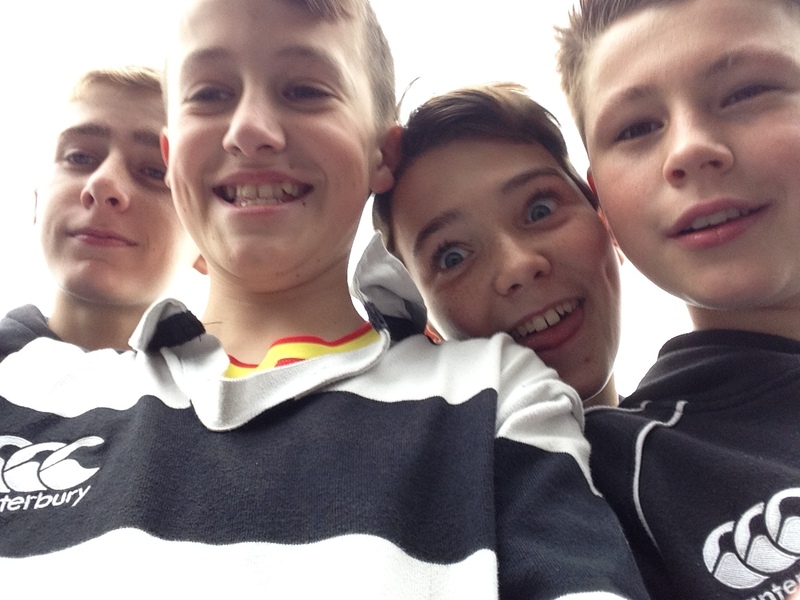 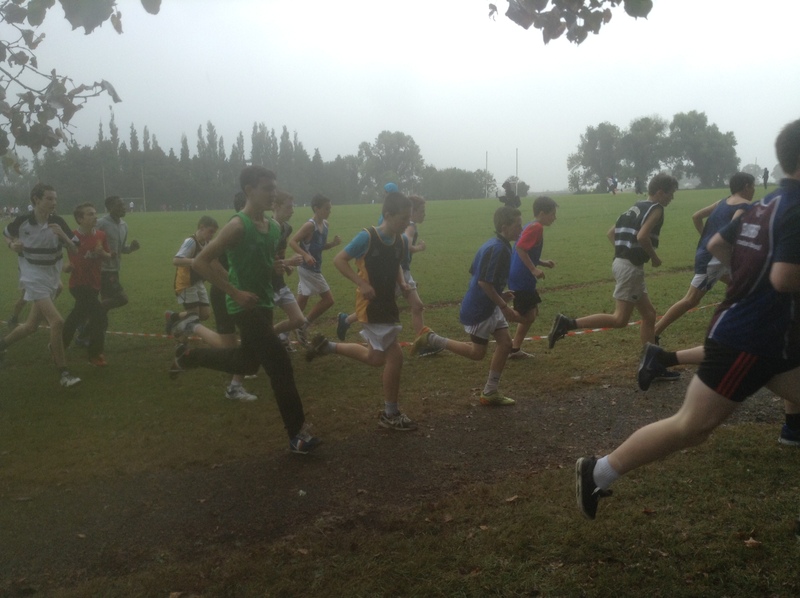 Soft underfoot conditions, pouring rain, howling winds and all the rest are, quite obviously, from last Tuesday’s XC outing, the norm for the whole XC season this academic year – with little respite in sight! 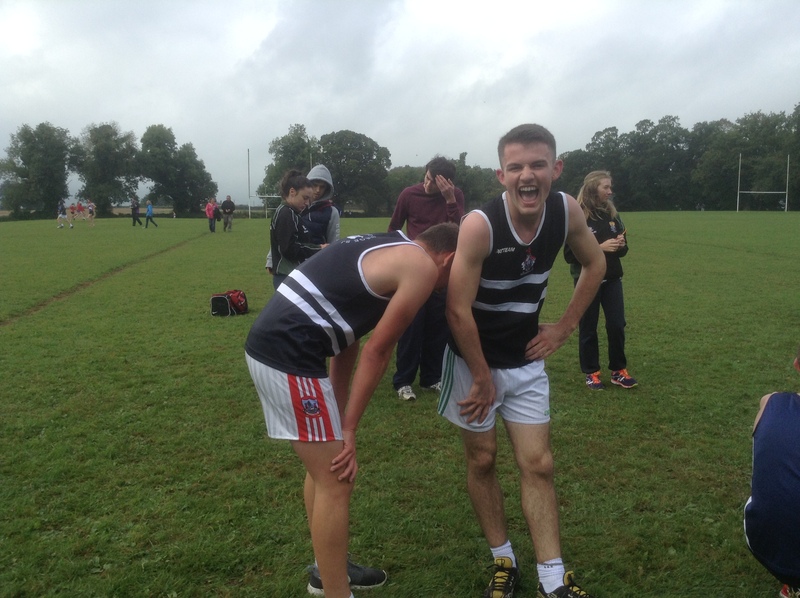 So, departing swiftly with a confirmed booking from a coach service at no later than 8:30 am, a mighty contingent of over 70 strong Belvederians put their studies to one side and took what all would describe as ‘a well deserved’ day off; where the only downside was running a race. 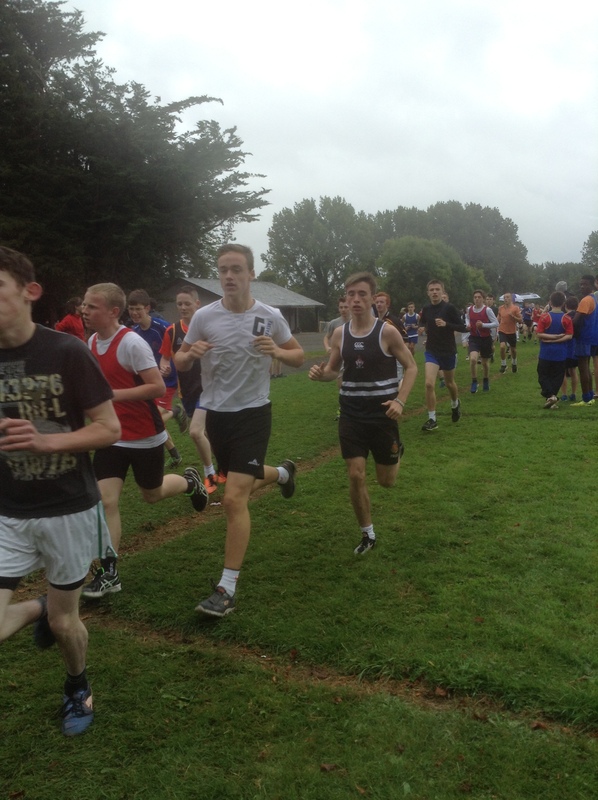 Most importantly, a trip to SuperMac’s had been vaguely promised – which was the deal maker for most who we’re ‘invited’ to come. 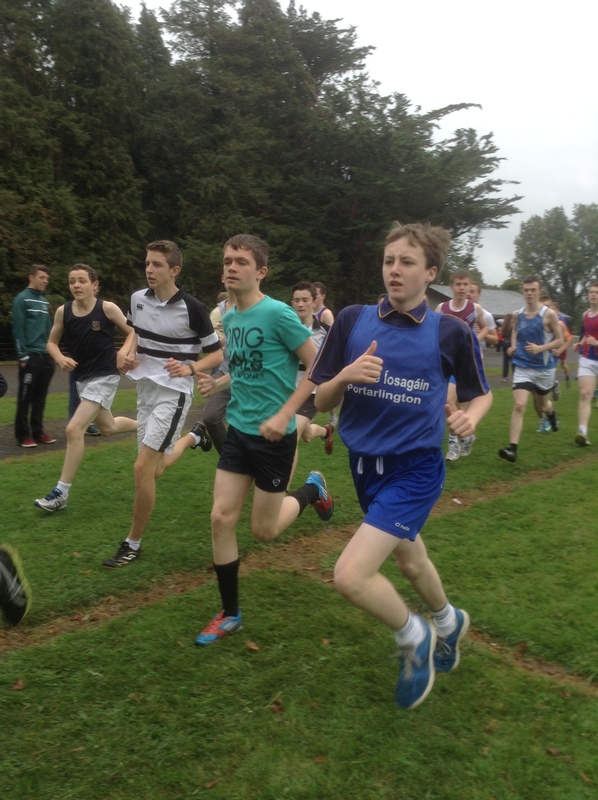 Knockbeg College hosted a well designed and brilliantly organised XC event with races for the Minor, Junior, Intermediate and Senior Age Groups, for both boys and girls. 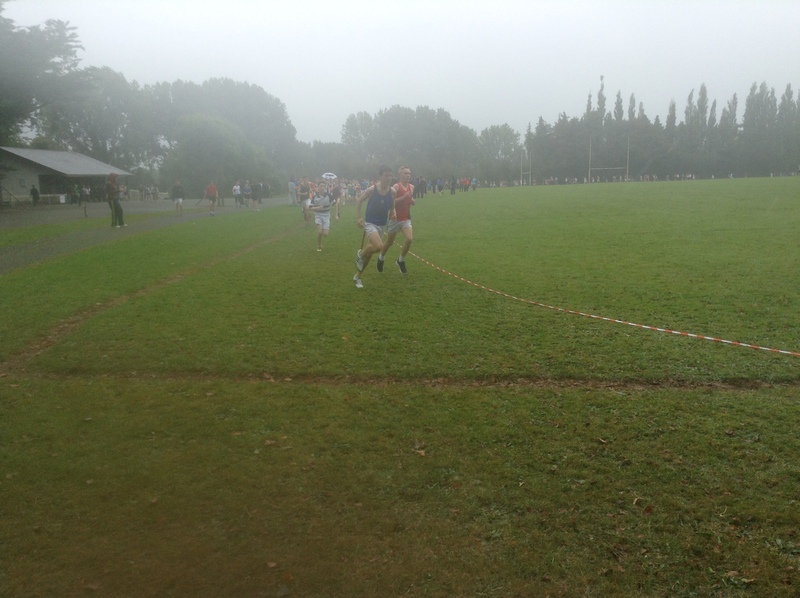 However, this was a Three – County League Race for Kilkenny ,Carlow and Laois; sadly therefore although being invited, no medals or spot prizes were available to even the most successful athletes. 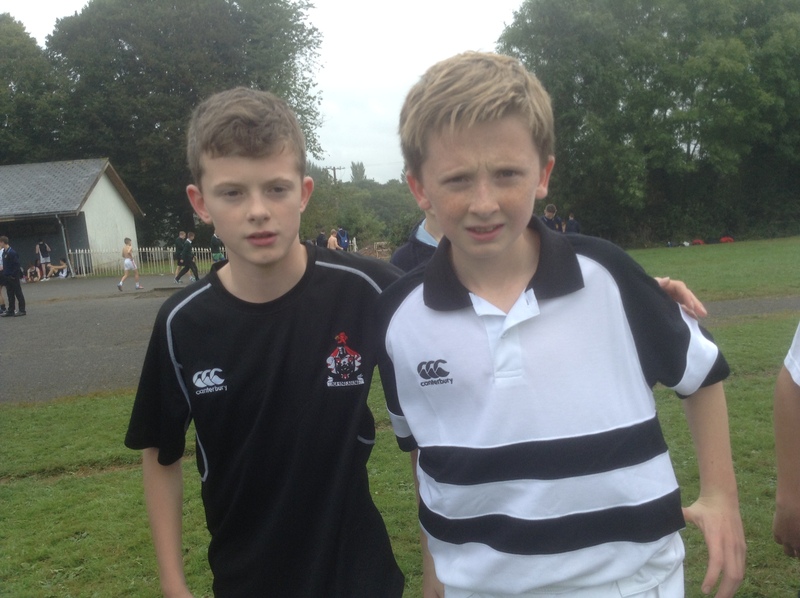 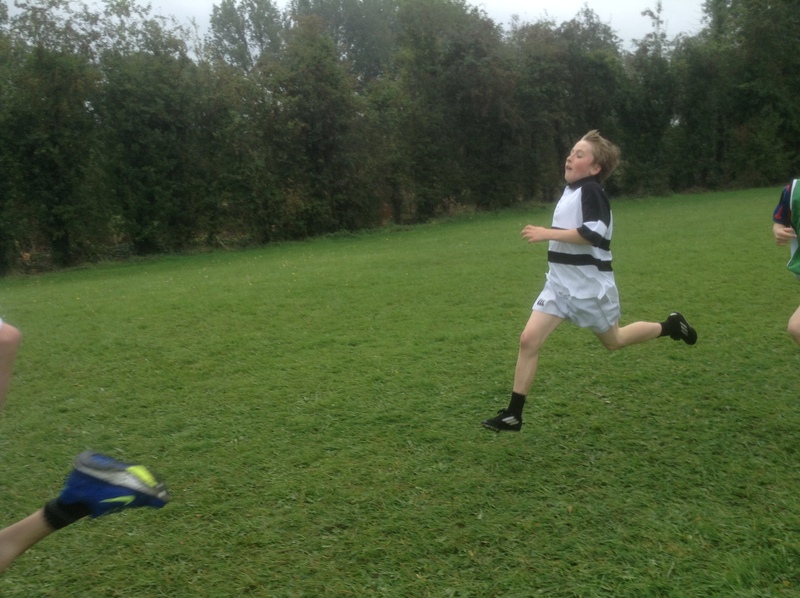 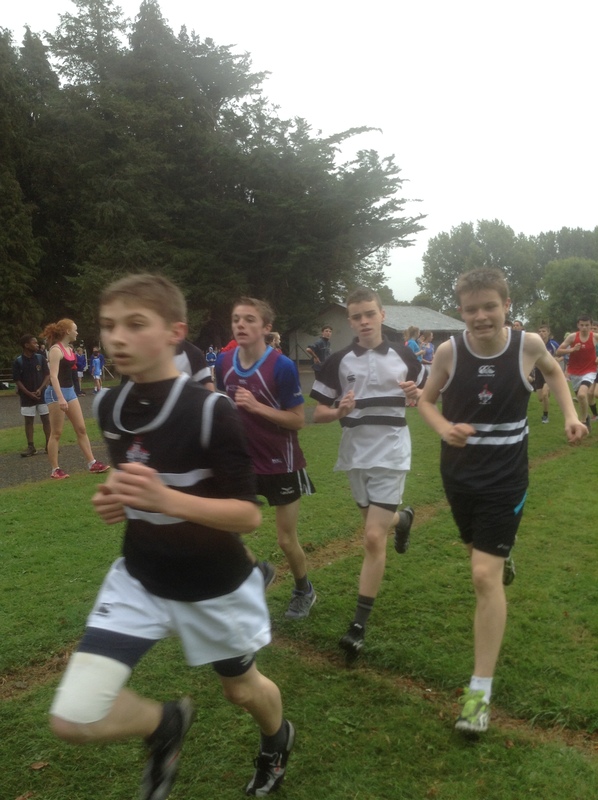 However, that didn’t in the slightest deter the Belvo lads from putting on a spectacular performance, many of them running their first ever XC race and displaying great talent that will be very very useful to them in the future. 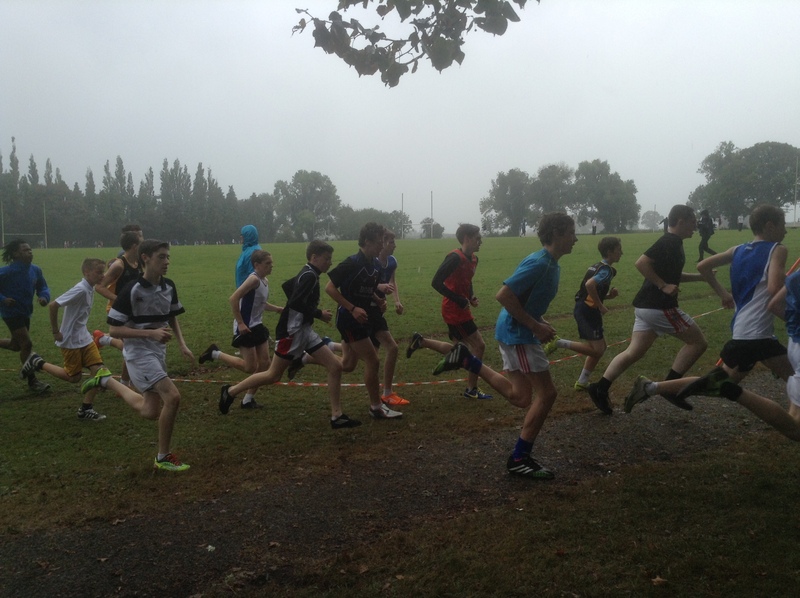 Particular placings to note were: Cillian Forrester in the Minor, Ben Guiden in the Junior, Ben Quinn in the Intermediate, and Luke Gilligan in the Senior. 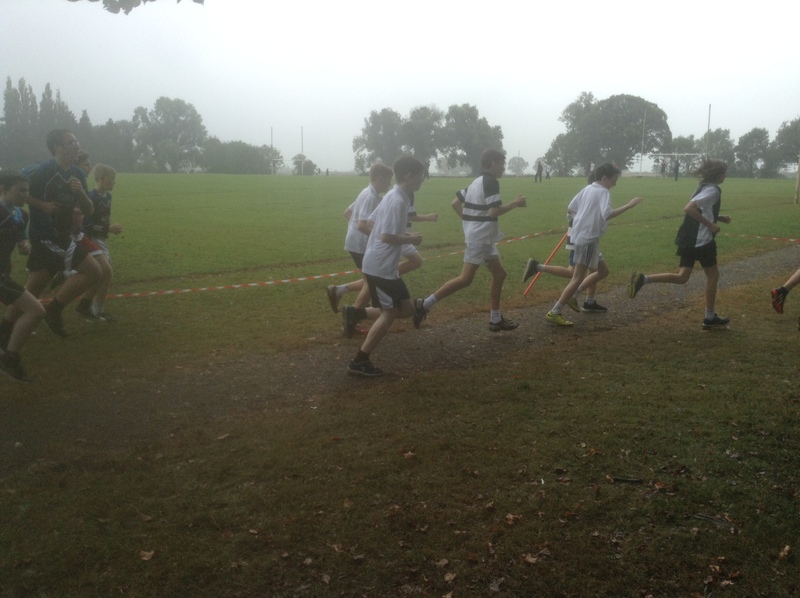 Well done to all, onwards and upwards – keep up the great work! 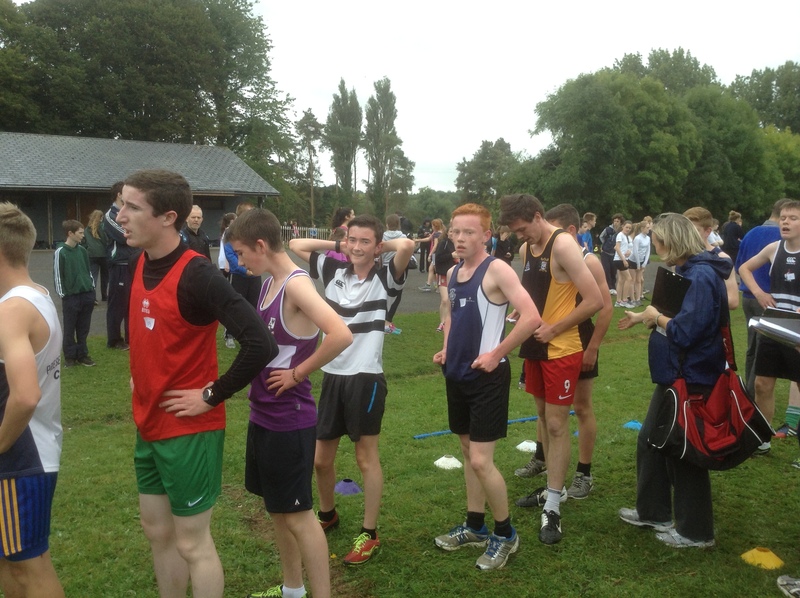 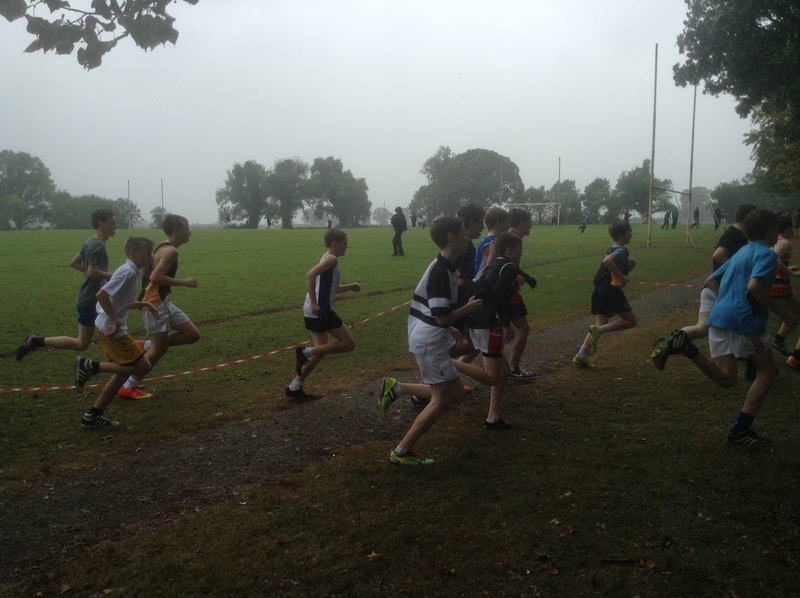 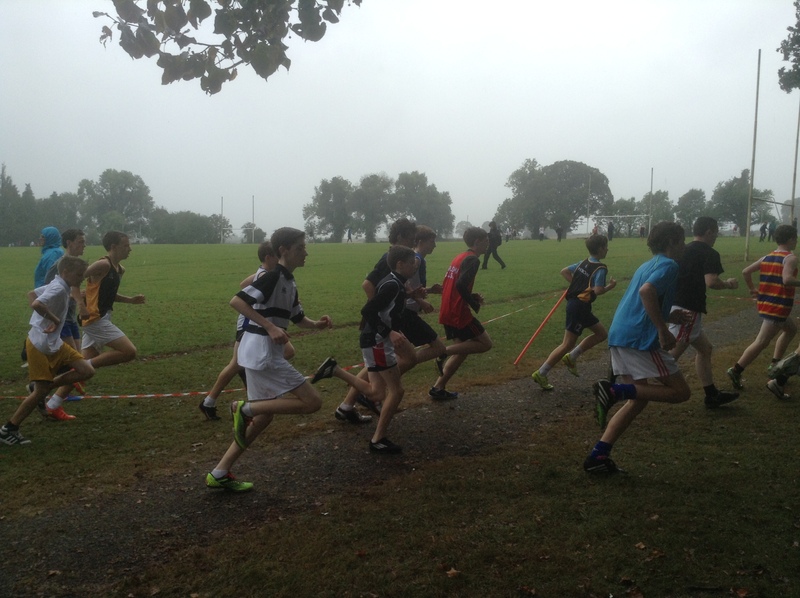 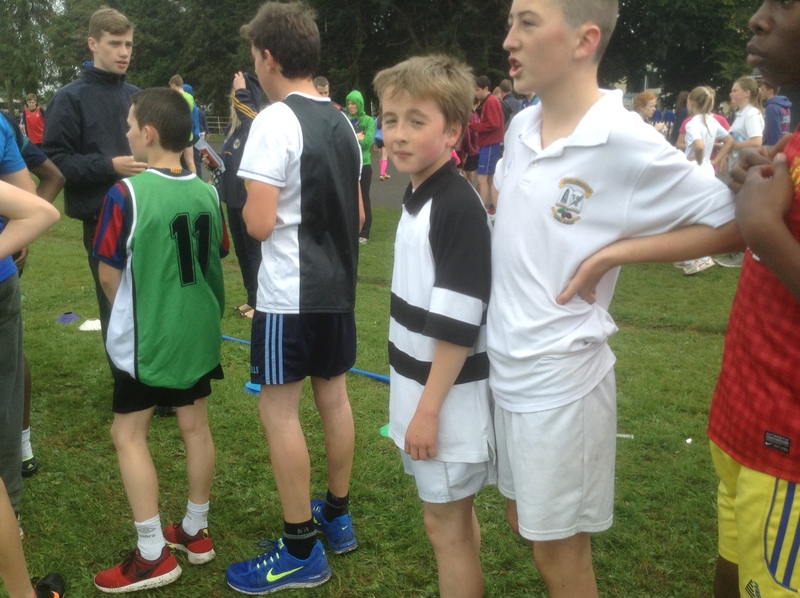 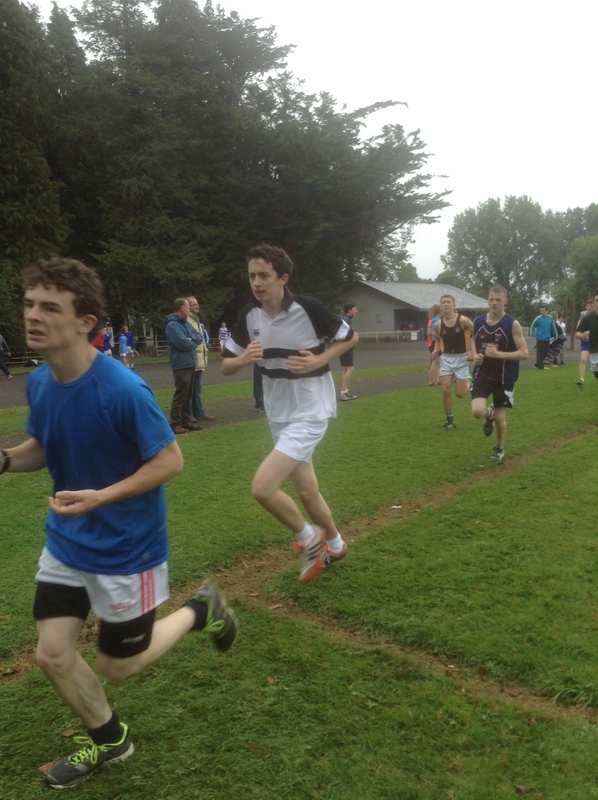 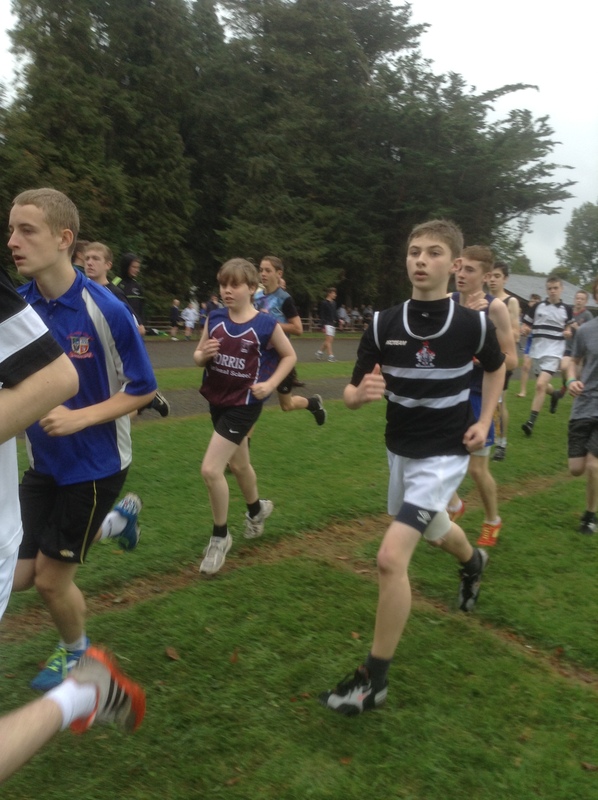 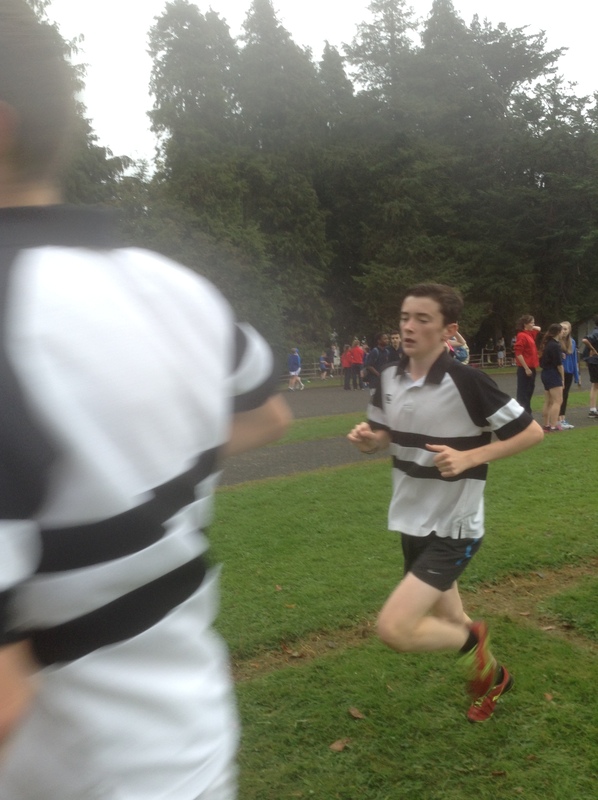 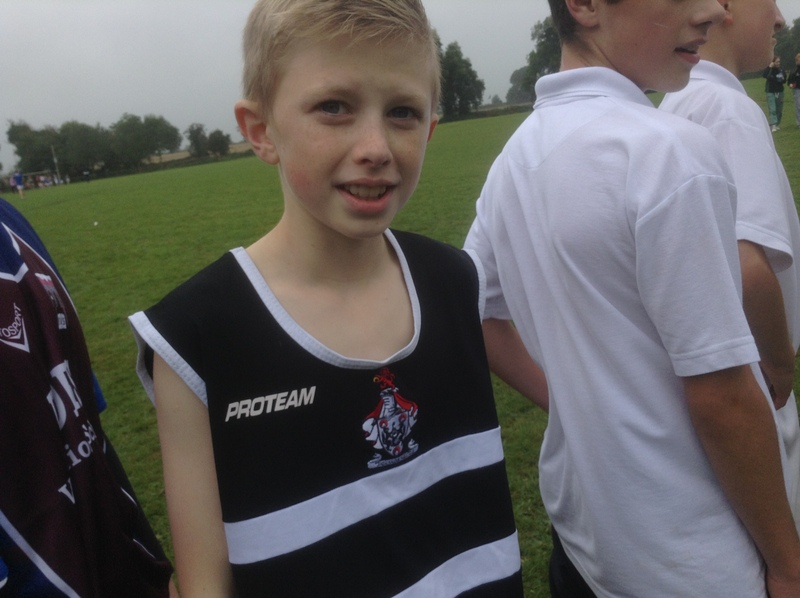 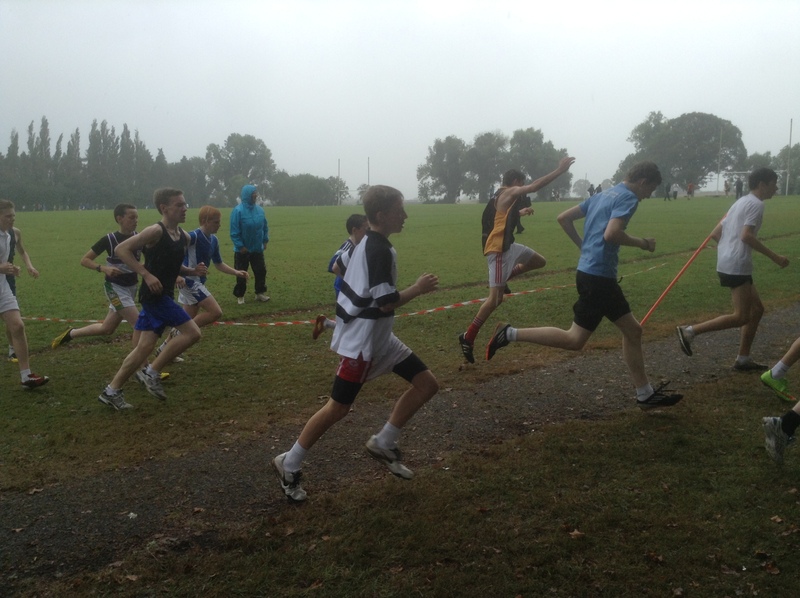 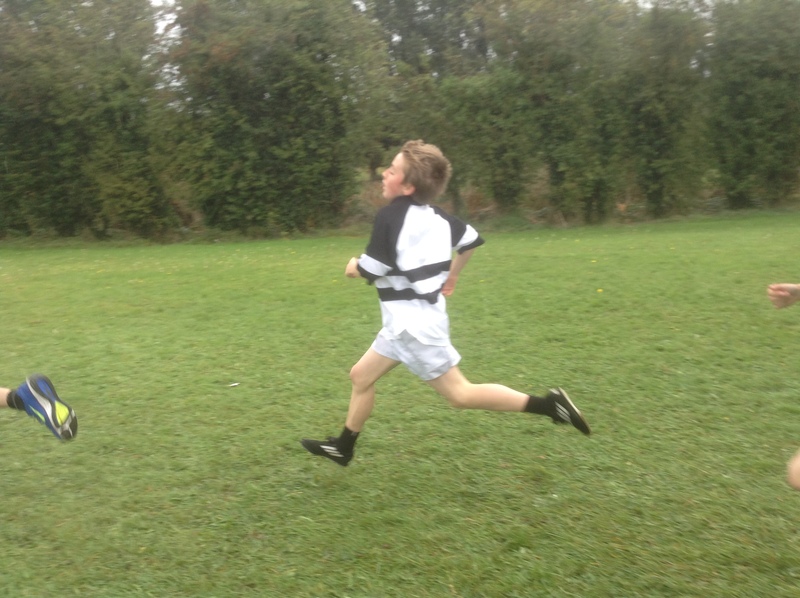 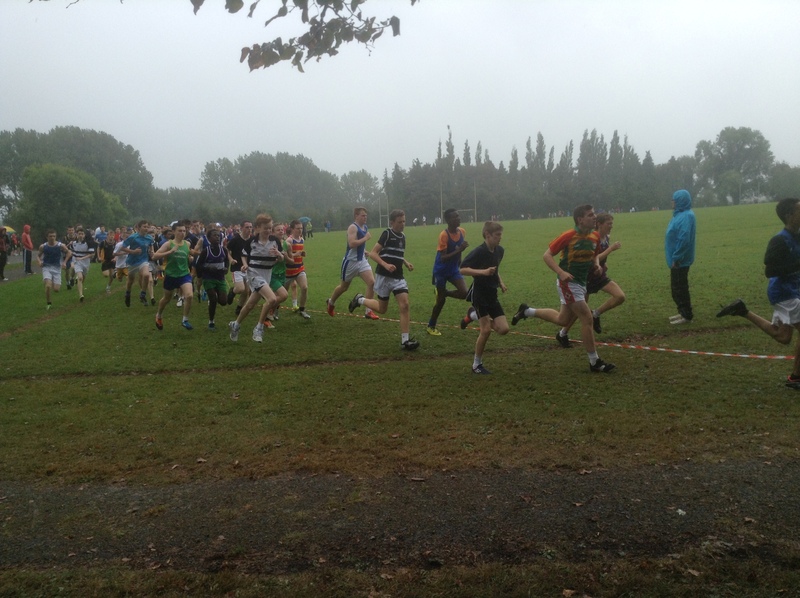 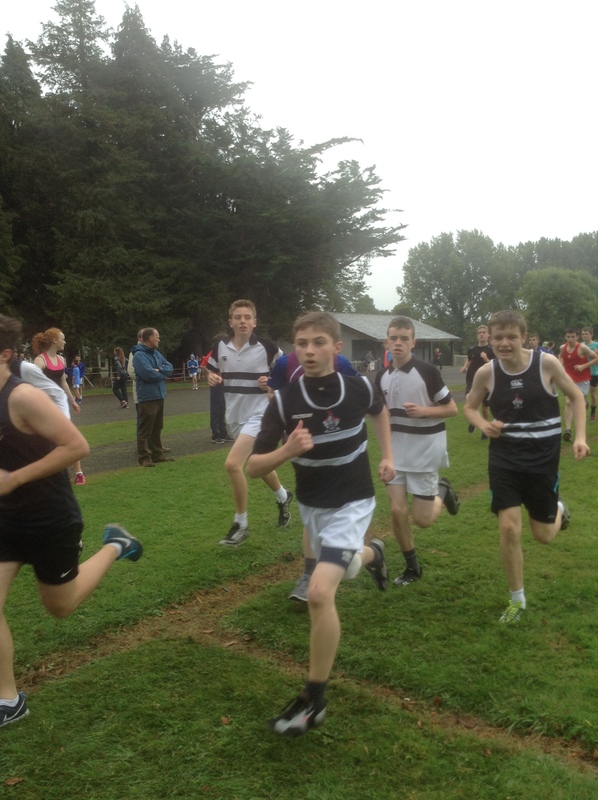 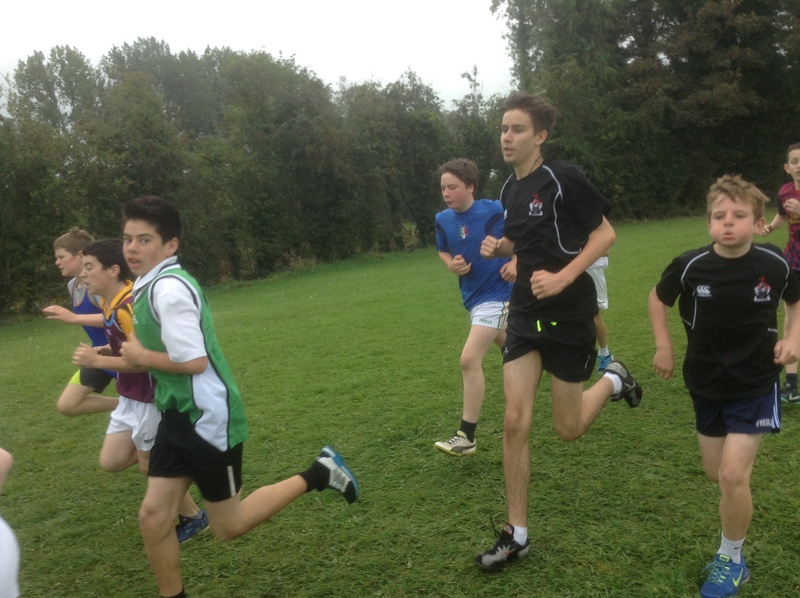 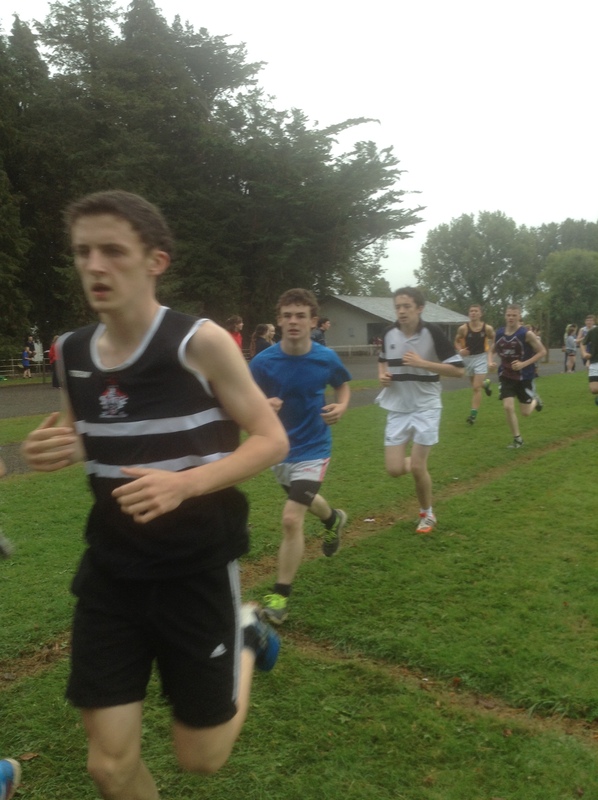 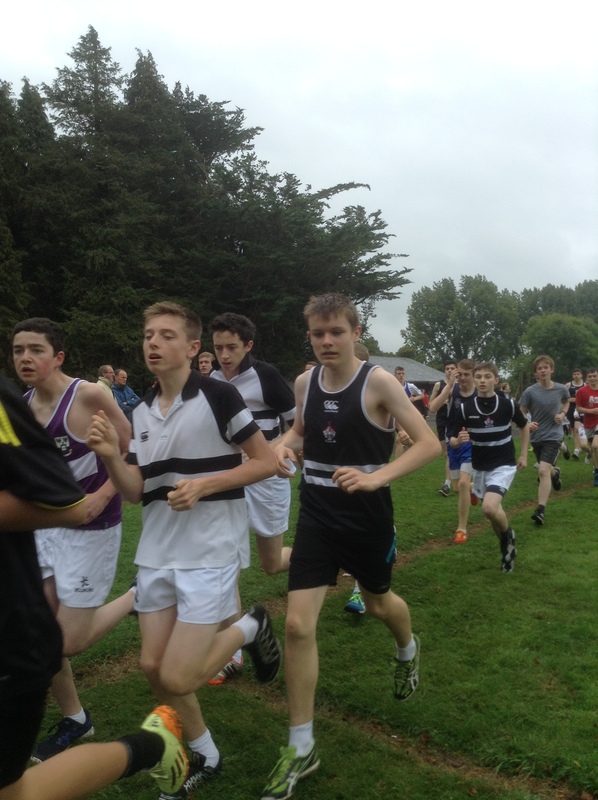 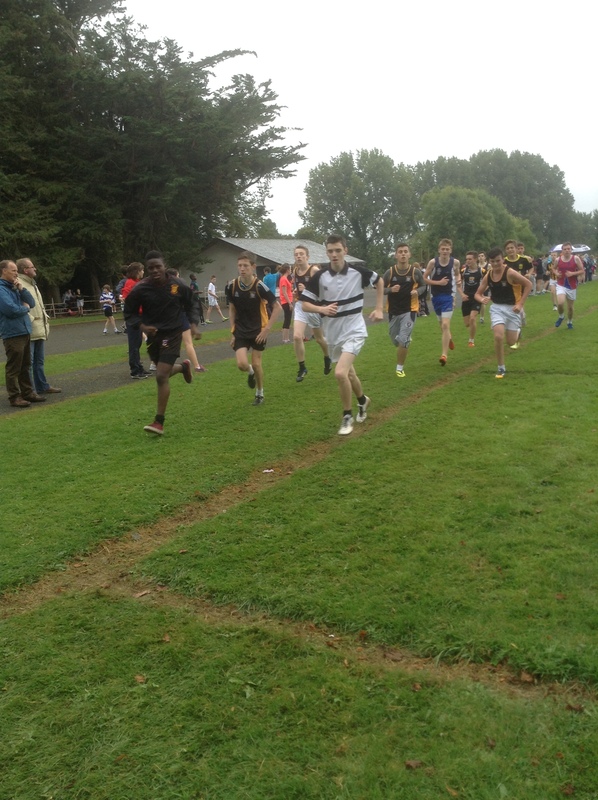 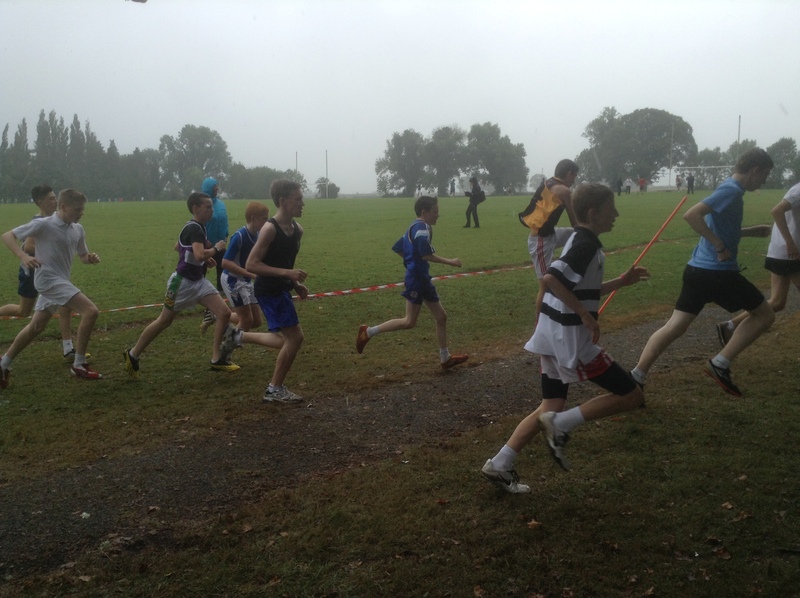 Next XC race: Brother Clonliffe Harriers AC Invitational XC on Wed 8th Oct 2014.